I’d like to thank my sister for this fabulous camping recipe because I truly cannot remember the last time we ate appetizers while camping. These babies were whipped up after a long afternoon of fishing and hanging around the beach in the gorgeous sunshine that we had at the lake last weekend. We soon realized shortly after reaching our campsite that we had completely skipped lunch while lounging in the sun and our rumbling stomachs roared their disapproval over this fact. 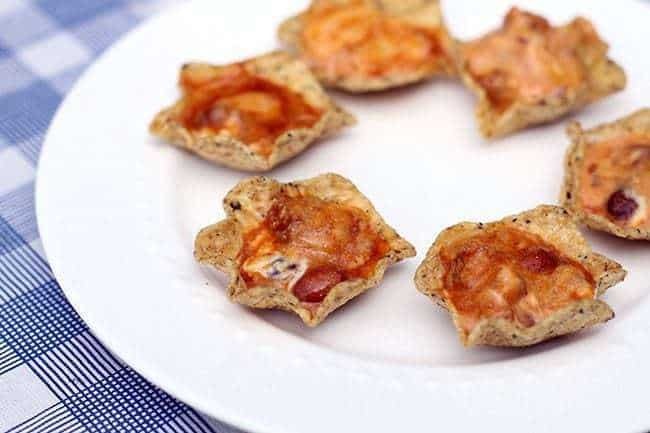 Karami had brought the ingredients and we decided that this five-minute appetizer was just the thing we needed to eat so that we could actually make it until supper time. 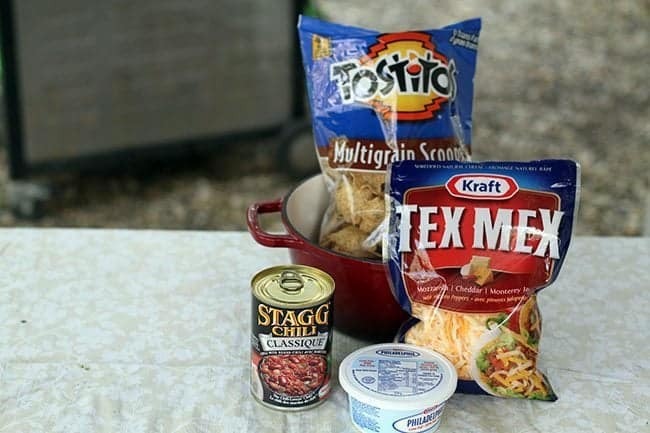 We used no-fat cream cheese, a can of Staggs classic chili and Tex Mex cheese to go along with our multigrain scoops chips. If you’d like to make this vegetarian, simply pick up a can of vegetarian chili! 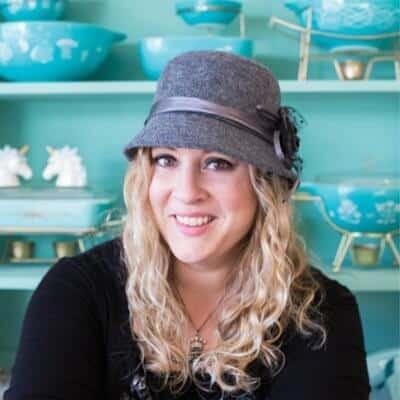 Place a layer of cream cheese on the bottom of the pan or pot that you are going to use. Make sure it’s BBQ safe! Pour the can of chili onto the cream cheese and spread out evenly to cover it up. Sprinkle as much cheese as you want on top, covering the whole area. 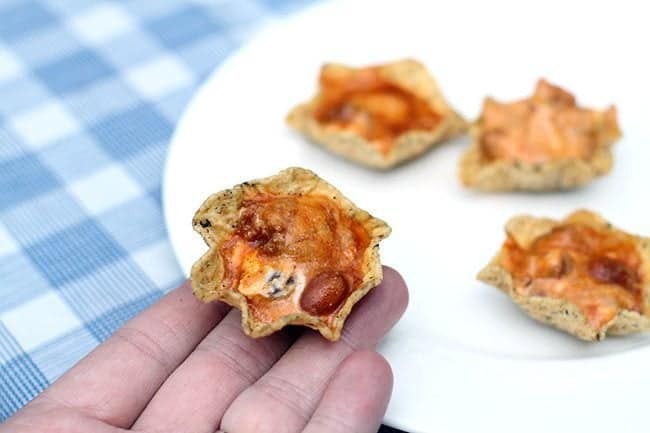 Place in a heated BBQ and warm up for 5-7 minutes, until the cheese is melted on top. 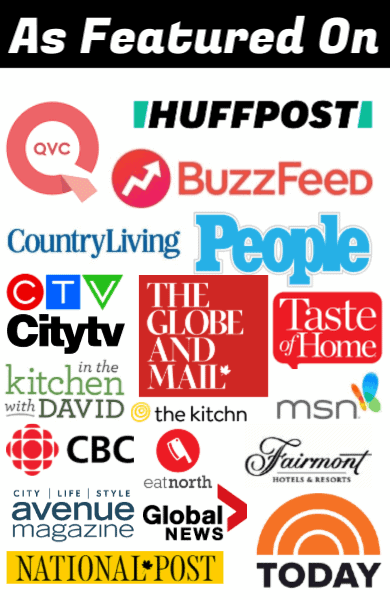 We cooked ours a lot more and I loved it. My sister on the other hand, prefers a discernible layer of cream cheese on the bottom and the ingredients not all melded together, so this is only a few minutes in the BBQ to melt the cheese and heat up the dip. To serve, either take a spoon and fill each little cup – which I did- or take a bowl of dip and use your scoops to scoop up the dip. I simply couldn’t believe how darn good this was. This is definitely going to make the permanent list for camping food! 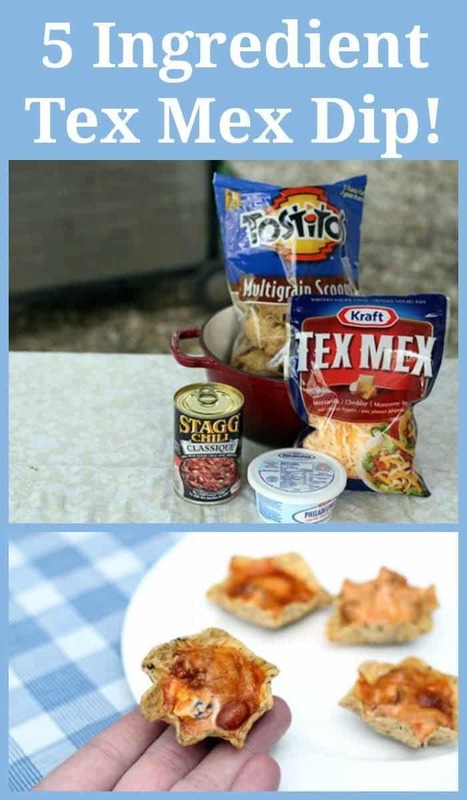 Do you have any camping appetizers that you like to make? Snacks that just aren’t marshmallows or chips straight out of the bag? 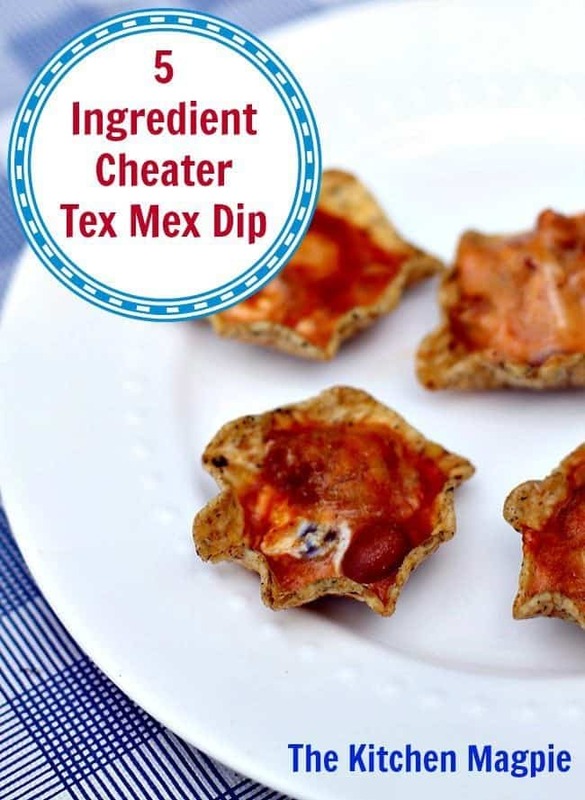 Delicious 4 ingredient Tex Mex Chips n Dip! 6.25 oz bag tortilla chip "scoops"
Place a layer of cream cheese on the bottom of the pan or pot that you are going to use. Make sure it's BBQ safe! 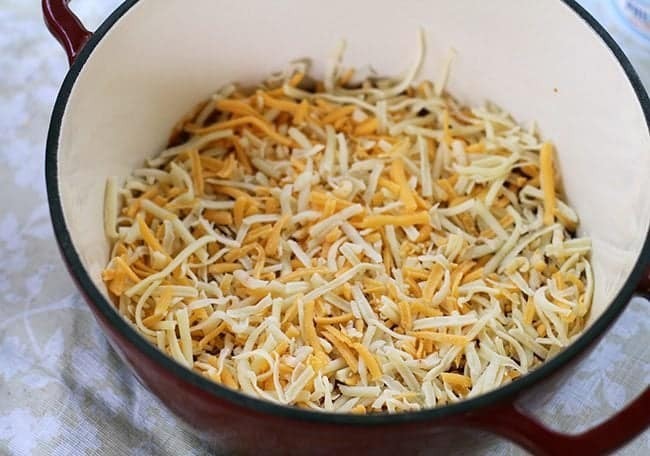 Place in a heated BBQ and warm up for 5-7 minutes, until the cheese is melted on top. (This can also be done in the oven at home, same time and cook at 375 degrees). Mmm, this sounds tasty. It’s been about14 years since I last went camping. I really should go again! But until then, I can try to make these in the oven. JustSomeSaltandPepper It works just fine in the oven as well!